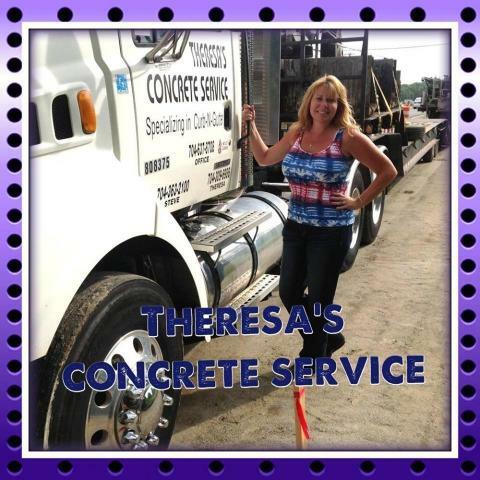 Theresa's Concrete Service, Inc. is located in historic Salisbury, NC and was established in October, 1997, with incorporation completed in 1998 by Theresa Byars Richardson (President). The company started with a few employees, a truck, and rented equipment. 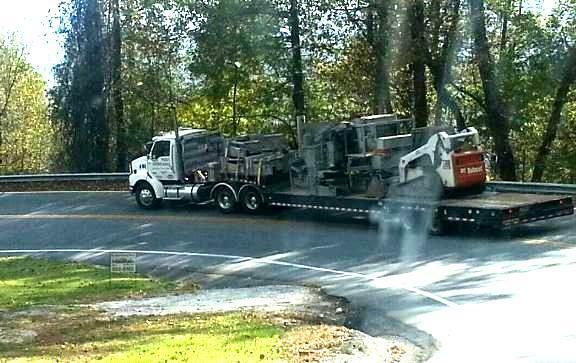 Today, Theresa's Concrete Service, Inc. employs approximately 25 people with a fleet of 8+ vehicles and two Power-Curber Machines. 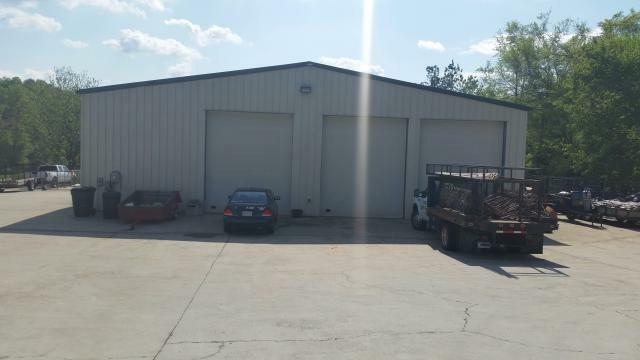 Specializing in concrete curb and gutter, the company is DBE, WBE, and SBE certified and subcontracts to major construction and grading contractors in both North and South Carolina. Copyright 2007 Theresa's Concrete Service, Inc.